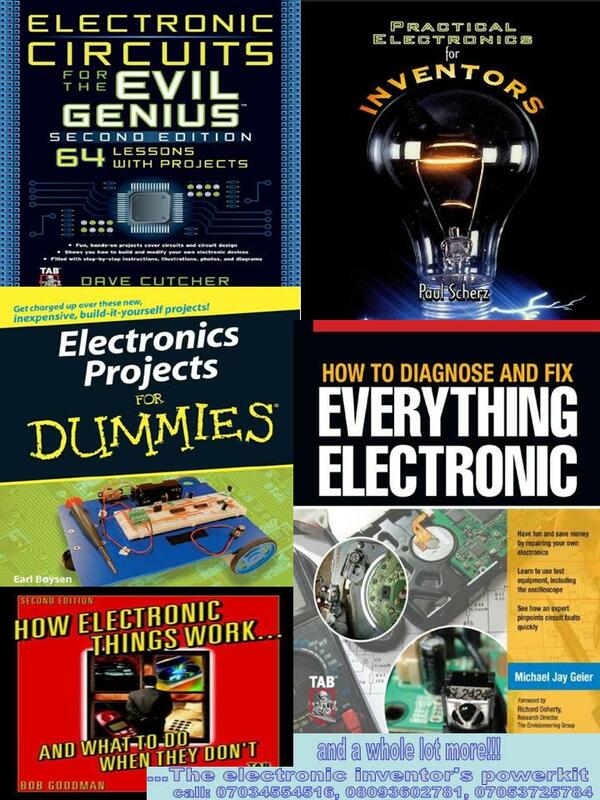 Do you want to build your own electronic circuits and gadgets? Do you want to start inventing electronic circuits? Do you want to understand everything electronics? Are you a student of electronics? Are you a technician that wants to upgrade your skill? An electronic professional that wants to learn from other experienced professionals? A complete electronics kit that takes you to any level you want from any level you are now. No previous knowledge is assumed!!! 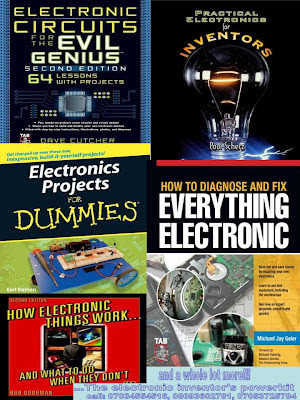 Different tutorials to teach you anything you want to know in the field of electronics. After payment simply text your name and email address to 07034554516, 08093602781 or 07053725784. Your package will arrive straight into your inbox once your payment is confirmed. 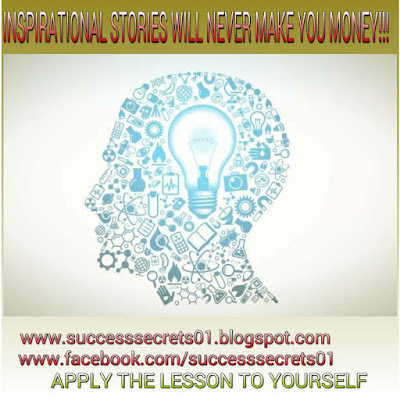 If you have any questions simply call 07034554516, 08093602781, or 07053725784. Don’t miss this chance to be an electronic genius!! !